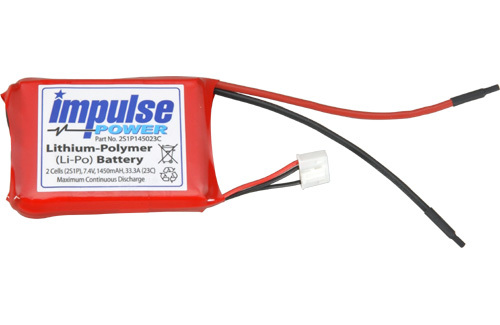 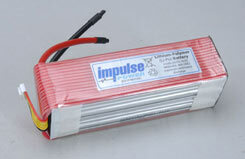 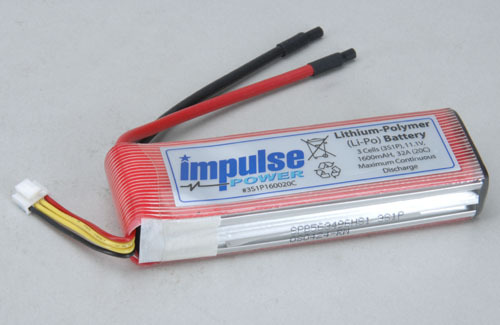 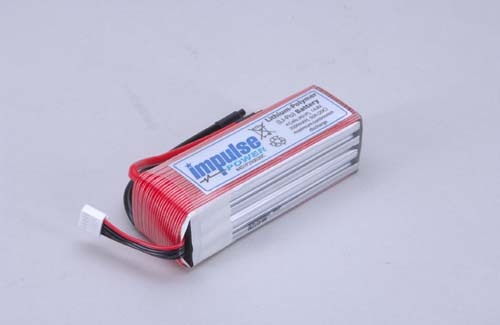 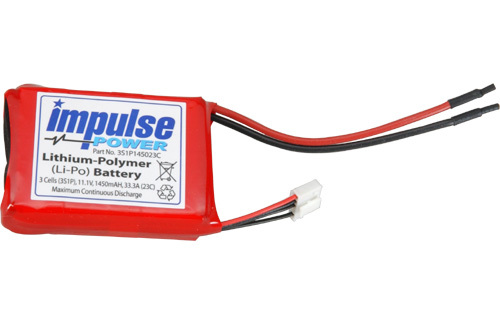 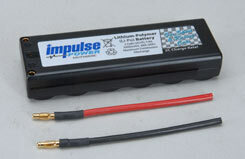 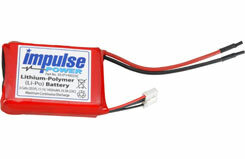 Li-Po batteries used in conjunction with efficient modern motors permit levels of performance and duration normally associated with I.C power. 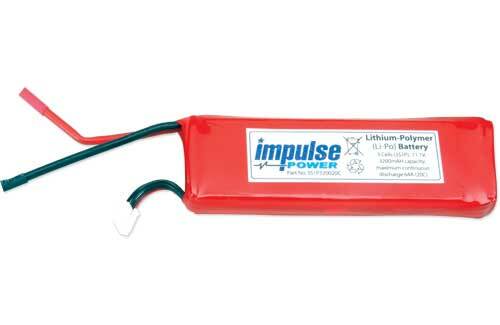 Unlike some brands, Impulse Li-Pos actually achieve the manufacturer's claimed capacities and continuous discharge rates. We rate them as being second to none.